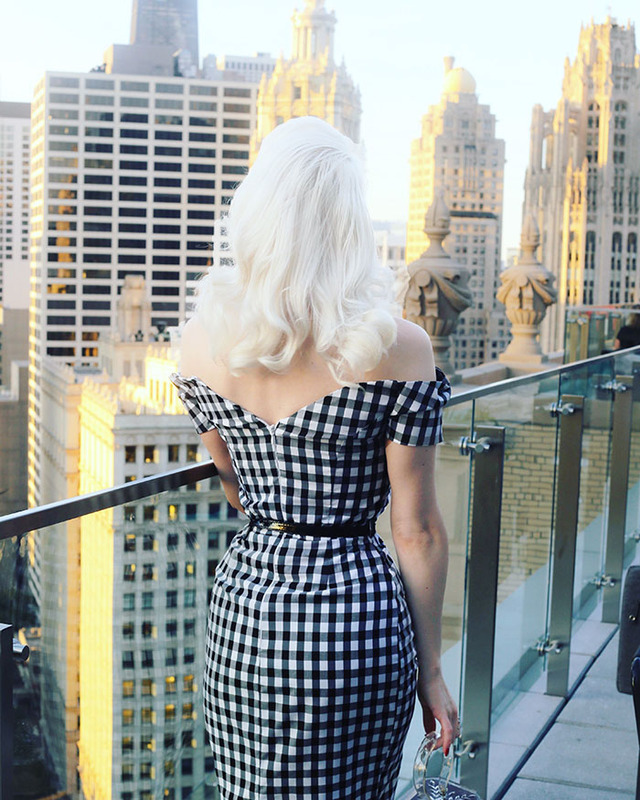 I'd like to begin today's post with a thank you, to LondonHouse Chicago, for giving us all a chance to experience history in the most glamorous way. 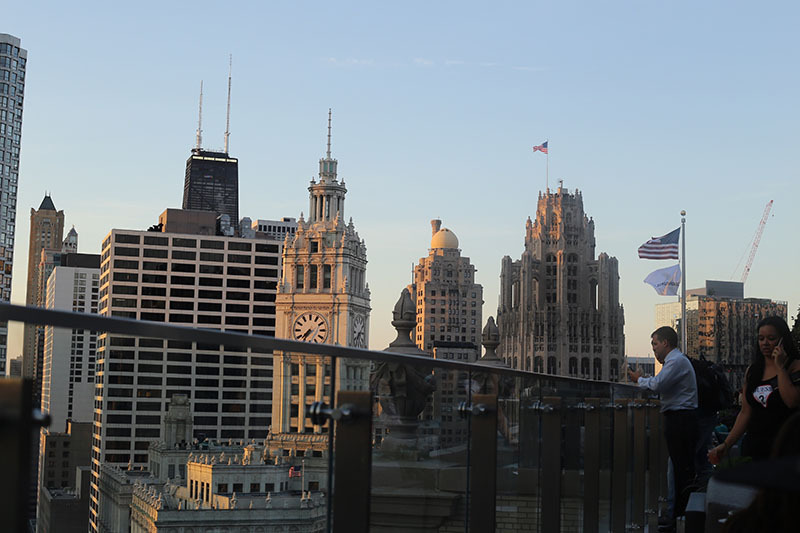 The London Guarantee & Accident Building was one of the stunning 1920's skyscrapers in the Michigan-Wacker historic district to only admire from afar, until now. 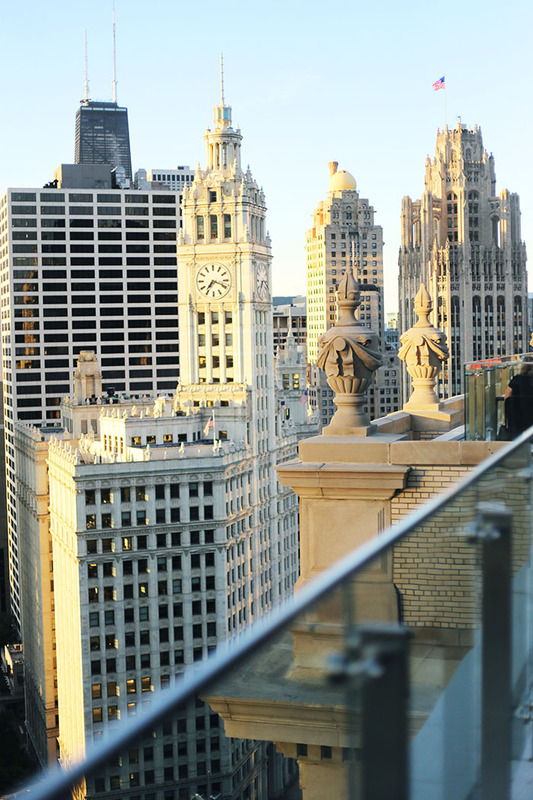 As a tribute to it's origins with it's appropriate name, this iconic building was redeveloped into LondonHouse Hotel, a 452 room design with a breathtaking 3-level rooftop lounge. 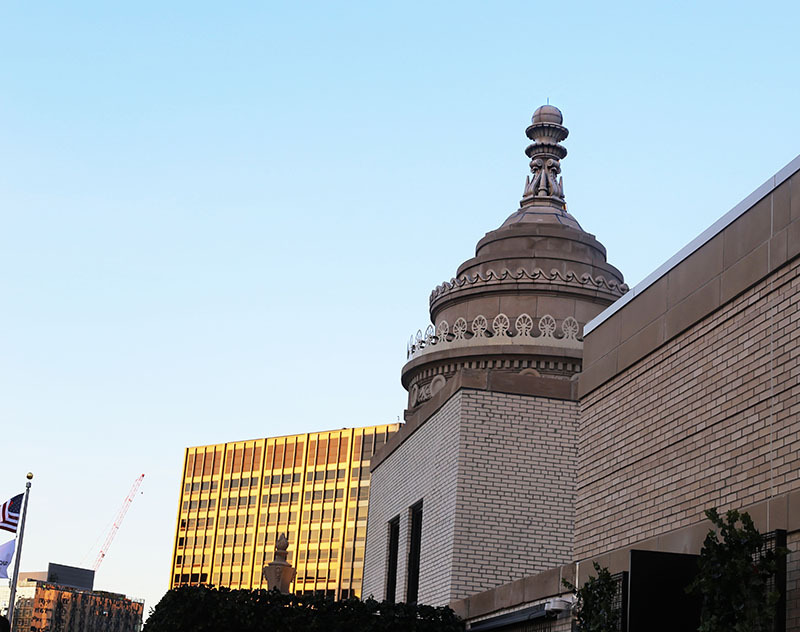 I'll be taking you inside this designate landmark soon, but join me today for the most sensational sky-high dining experience. 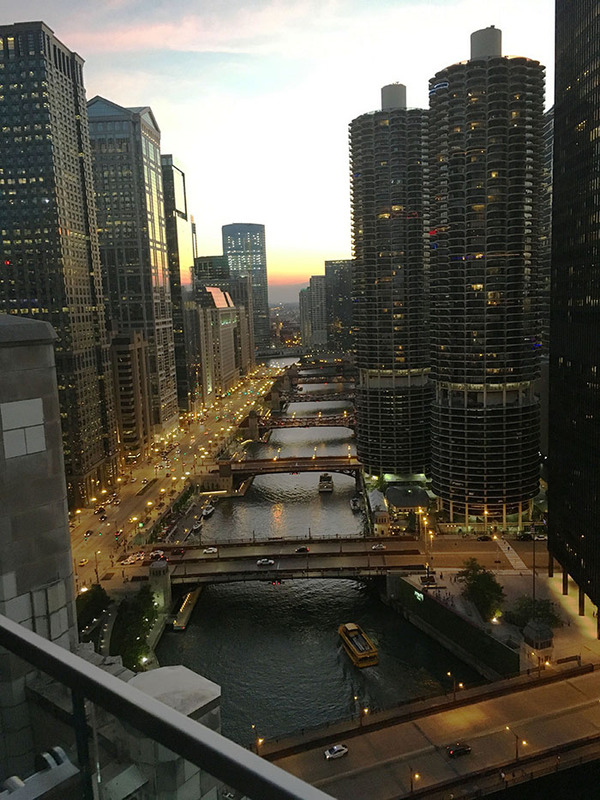 Just as the sun was setting, we began with cocktails overlooking possibly the most beautiful part of Chicago, surrounded by equally stunning pieces of history: 1920's Jeweler's Building, Wrigley Building, Carbon & Carbide, and 100-year old loop bridges on the Chicago River. 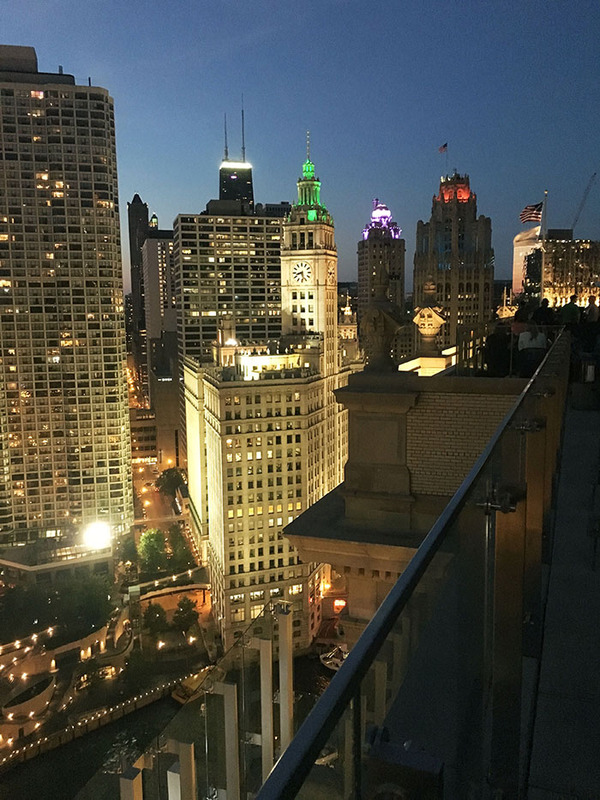 Our cocktails were crisp and refreshing, and the perfect complement to such a view on a warm summer night. 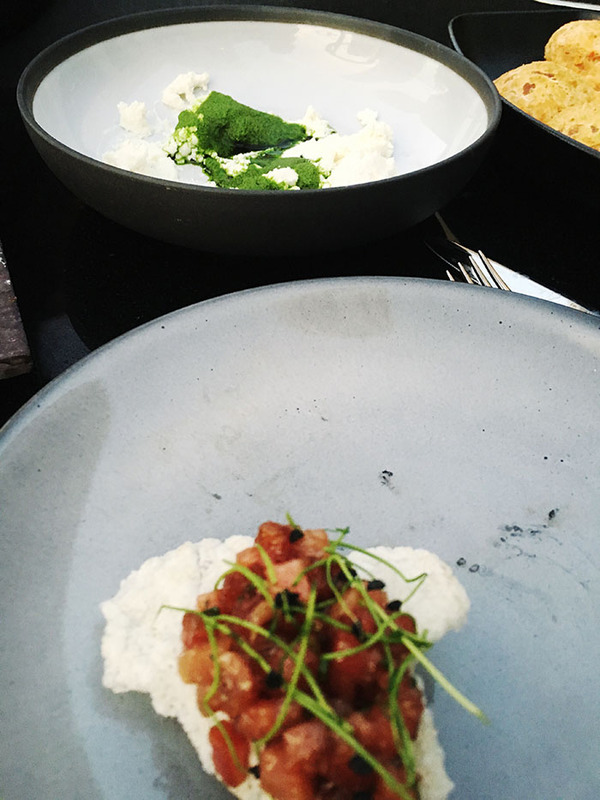 Our light bites were absolutely delicious, including a seared swordfish that simply melted in my mouth. 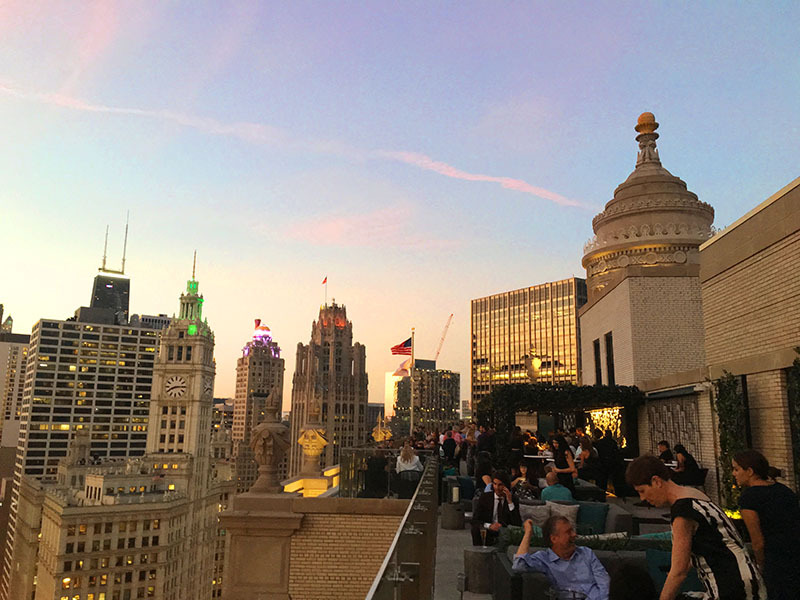 London House rooftop is a must not miss, if you are in or visiting Chicago. Stay tuned as I'll be taking you inside soon!